OLED is a relatively new technology. Recent advances are shaping a new chapter for this light source which reflect a demand for light that has human benefits as well as transformative creative implications. 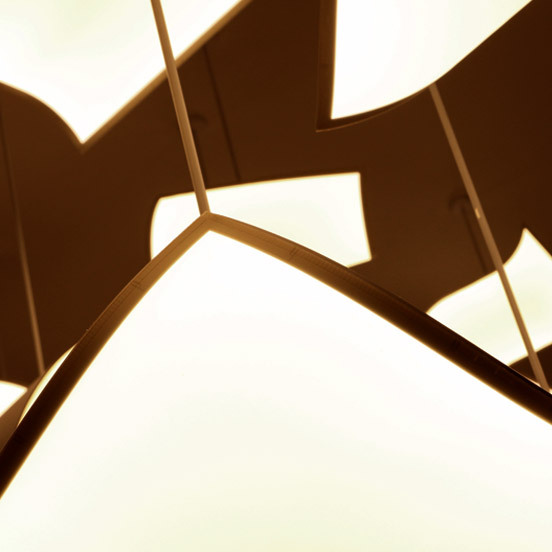 This hands-on seminar provides design teams with invaluable information on designing with oled. 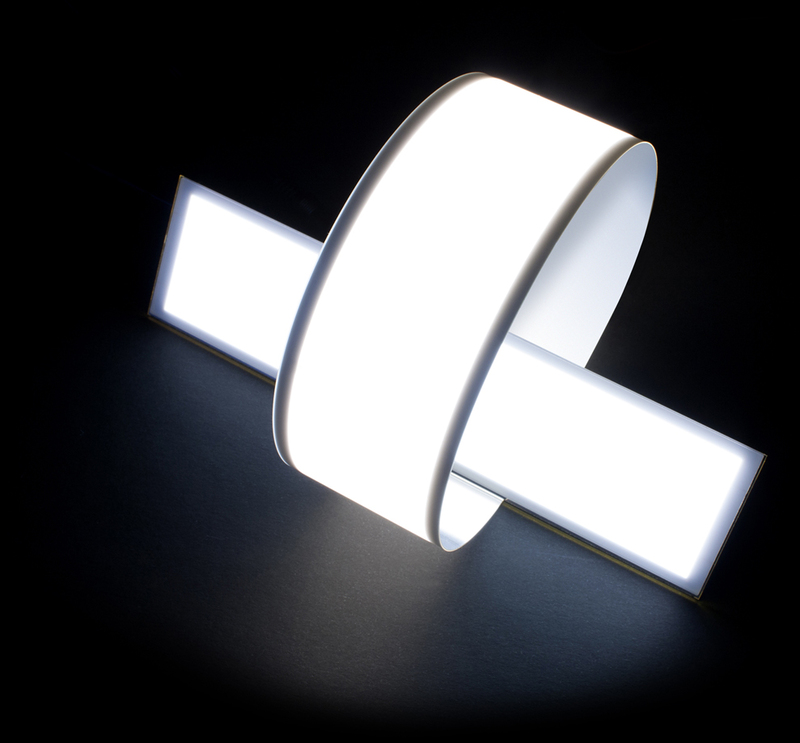 the seminar explores the benefits of using organic LEDs, how to integrate OLED into lighting projects and the design possibilities this lighting technology provides. please complete our contact form to book this engaging cpd. 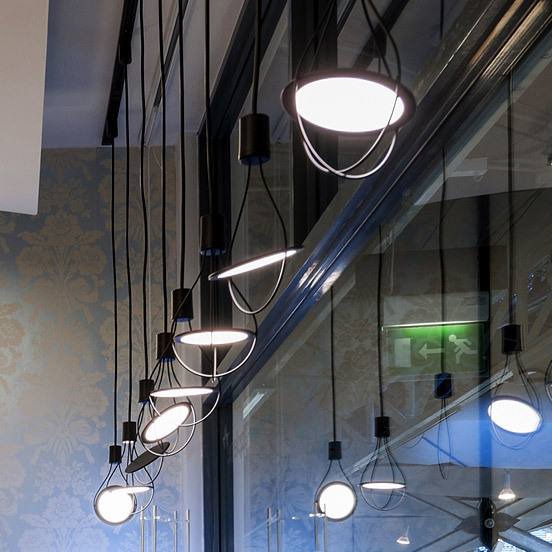 Applelec has been working with architects and designers to help combine LED lighting, including LED light panel technology, into their designs for over twenty years, from bespoke furniture to cosmetic counters and building facades. Applelec works with the world's leading OLED light panel manufacturers, delivering the best OLED solution for each project and supporting the design and architecture communities to design with oled.